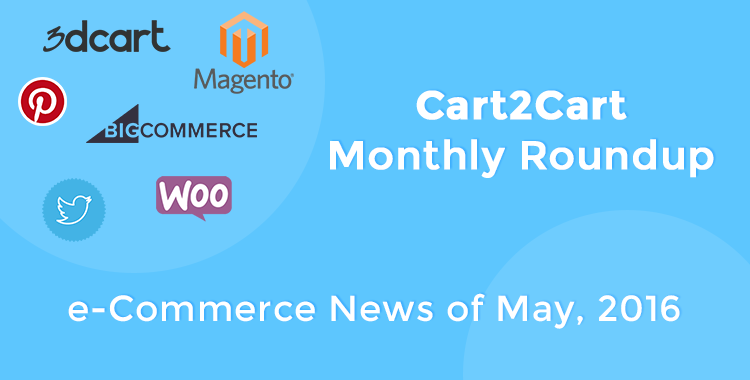 What’s new in e-Commerce this month? Not much, really. It seems that the 2016 summer holiday season has already started. However, we still gathered some of the most interesting info on shopping cart updates and news in the market so that you, our dear users, could keep up with the times. Shall we start? 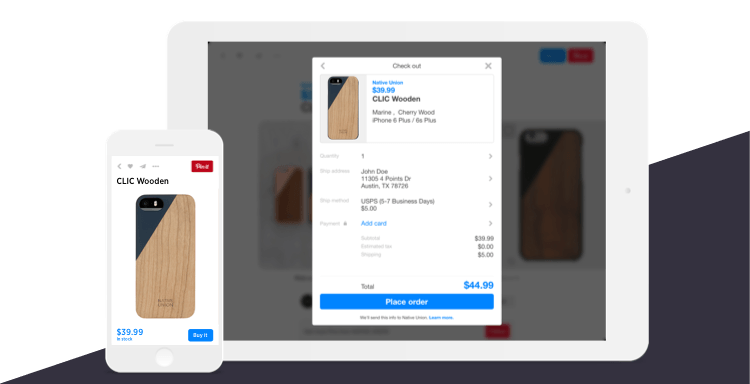 BigCommerce continues implementing innovative features to help its users sell more. This month, BC has announced it finished testing Buyable Pins, introducing the possibility to sell via Pinterest for everybody! And by “everybody” we mean those located in the USA. Ha-ha. The feature itself has been available in testing mode for a select group of merchants for quite a while. According to BigCommerce officials, they’ve seen how Buyable Pins help acquire new customers, increase mobile conversions and website traffic. Since Shopify users, who’ve been selling within Pinterest for a while are satisfied with what they got, we have no doubts BC store owners will find a use for this new retail channel too. Exploit those buyable pins now! Migrate to BigCommerce automatically. Congratulations, WooCommerce users! Storefront, a flagship WooCommerce theme developed by WooThemes, has received a major update. Storefront 2.0 brings a various new features including a refreshed design, a new “best sellers” product section, new typography, a full compatibility with upcoming WooCommerce 2.6 and more. Most importantly, WooThemes significantly improved handheld experience by changing the way Storefront looks on mobiles drastically. 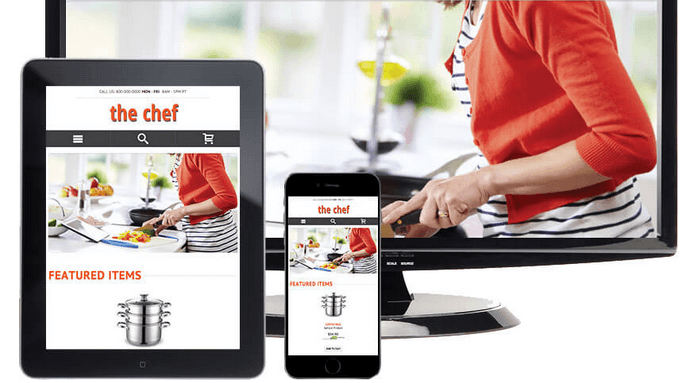 In the light of a recently released Google’s mobile-friendly algorithm update, the enhancements to Storefront’s mobile experience are timely indeed. Switch to WooCommerce, world’s most popular e-Commerce platform! In addition, an update provides a more flexible way to set file ownership and permissions. 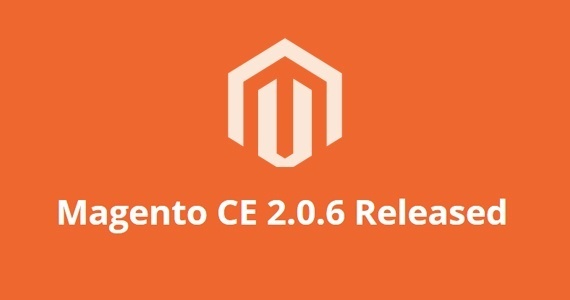 We strongly recommend you to update to 2.0.6 as soon as possible to prevent your store from being exploited by all kinds of malevolent persons. How about migrating to Magento 2? The lack of free / responsive / modern-looking themes has always been one of the main complaints 3dcart users had. But not anymore: 3dcart has released 5 brand new responsive themes within the last month that are not only really good, but free! That’s a quite an affordable price, isn’t it? All five templates, The Chef, Vineyard, Luxury Living, Bike Shop, and Office Supply can be tried out in a live demo. Come one, check them out! Want yourself a beautiful store? Migrate to 3dcart using Cart2Cart! Back to Pinterest again! This time, however, the news concerns regular pins, not buyable ones, which makes it potentially important for all e-Commerce retailers reading this. 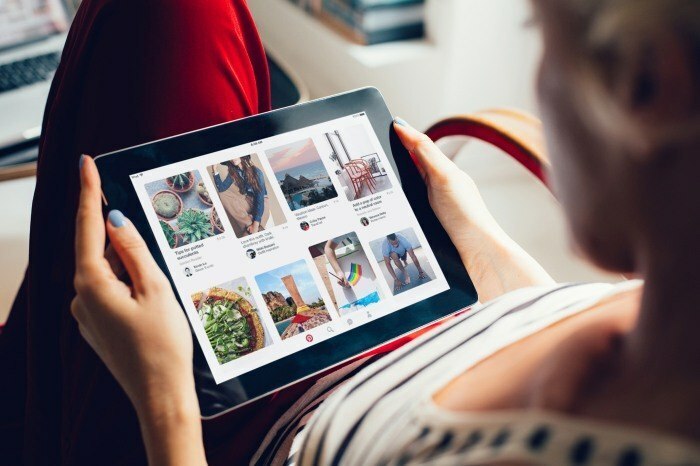 According to the latest policy change announced by Pinterest, users now can insert affiliate links with their pins, which was prohibited since February 2015. This change could help merchants drive additional revenue from their affiliate programs and stimulate Pinterest users to spread a word about your store more willingly. Let’s add a tinge of sadness to all the exciting news today. 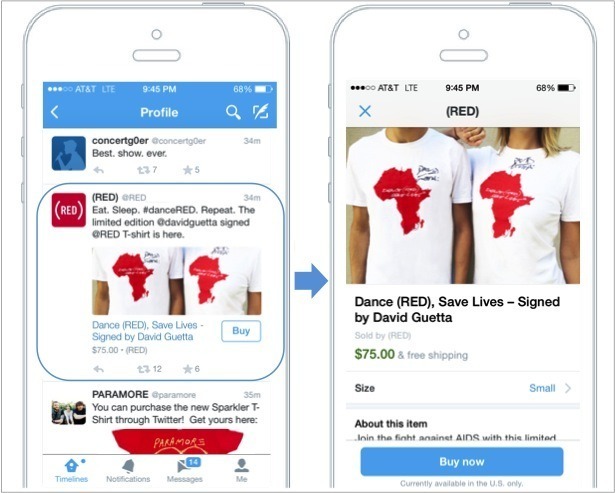 According to BuzzFeed, Twitter decided not to implement “Buy” buttons any time soon. Instead, the company would focus on dynamic product ads development (product advertisements shown to people based on their browsing activity) that are performing much better for the social network’s concept. As the result, Twitter has shifted its commerce team into other development divisions, as some of the employees have left the company. Apparently, customers are still not quite ready for an active social commerce, and Twitter is not the company to break new ground in this sphere. Let’s hope we won’t ever hear any similar news from Pinterest, the social network we still may rely on to start an era of social commerce. Otherwise, what’s the point of BigCommerce’s introduction of Buyable Pins we mentioned above? That’s all for today, folks. Stay safe and keep up the good work!